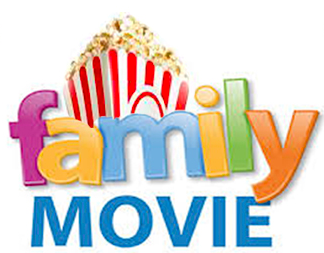 Movie Morning – Sat., April 27 at 10 a.m.
Friends of the Village School is excited to present a Movie Morning fundraiser at Bennington Cinemas on Sat., April 27 at 10 a.m. We reserved two theaters and asked families to vote on which movie should be shown in each theater. FVS will tally the votes and surprise movie-goers with the top choice for each theater. An announcement will be sent out when tickets go on sale in April.